You will be met at the airport and transferred to the hotel. You will be met at the hotel, we will start this trip by Nkob and we will cross the High Atlas by a mountain pass of 2.260m of altitude. We will regularly stop for you to admire the landscape and gives you the occasion to take pictures. 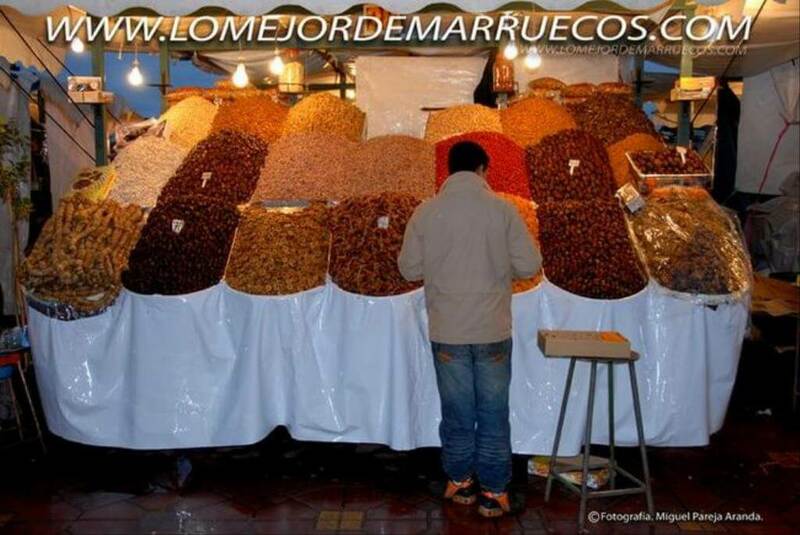 It is one of the roads the most impressive of Morocco, where the views constantly change over the palms grove, the vegetation of Marrakech and the face north of the mountains due the aridity in the region of the south. In the first place, we will take the time to contemplate the Berber adobe houses stuck on the slope of the mountains. 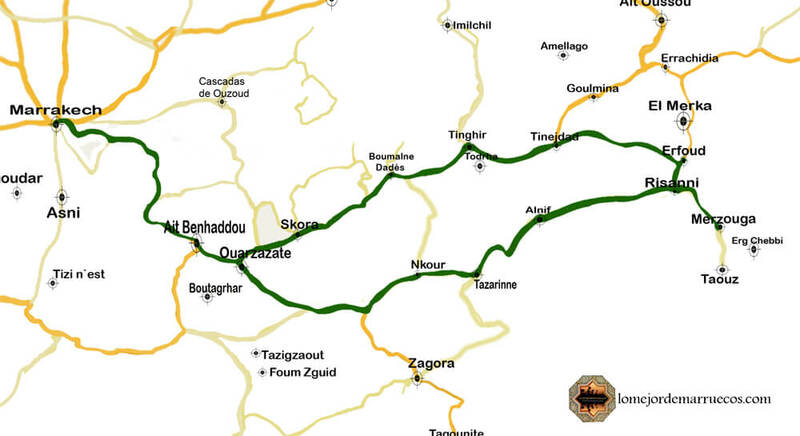 After Ouarzazate, we will be arriving close to Jbel Sargrho, at Nkob, passing through the beautiful Draa valleys. Diner and overnight in hotel. After the breakfast, we will start the day by Jbel Saghro, a massive block of rock just before the desert, with little vegetation and only a few oases. 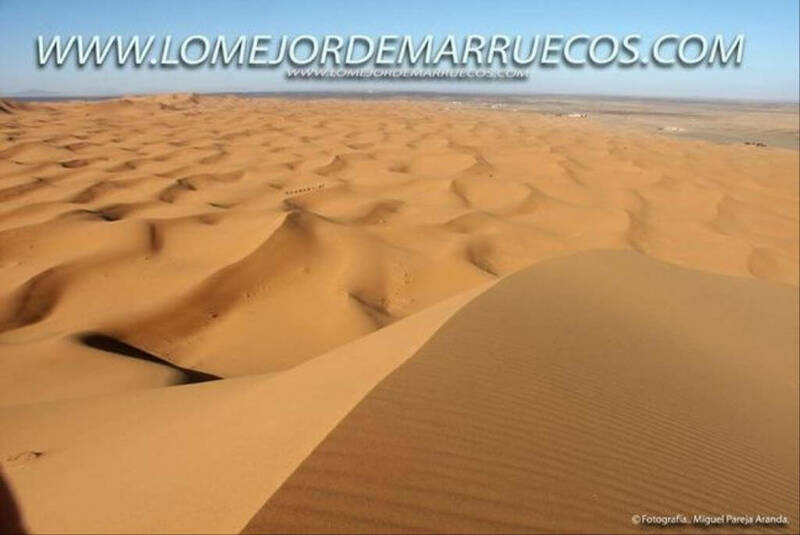 During this trip you will be able to appreciate a lot of different landscapes such as Tazarine and Alnif. We will reach Erfous where we will have a break before entering the Sahara. We will follow the road of Mergouza, our camp in the desert, close to the dunes. Diner and overnight in hostel. We will get up early to see the sun rising between the dunes of the desert, which is an unforgettable show. We will have breakfast and then head toward the town of the desert: Mefis. On the road, we will discover small villages and houses in places we would never suspect, far from all civilisations. We will then stop for tea time with welcoming and friendly nomads. After the breakfast, we will leave Mergouza and go toward Tineghir, crossing the Saghro and the Atlas Mountains to finally reach the beautiful city of Tineghir, where we will find the Todra gorge. You will have the opportunity to see this immense wall of rock, measuring about 300m. 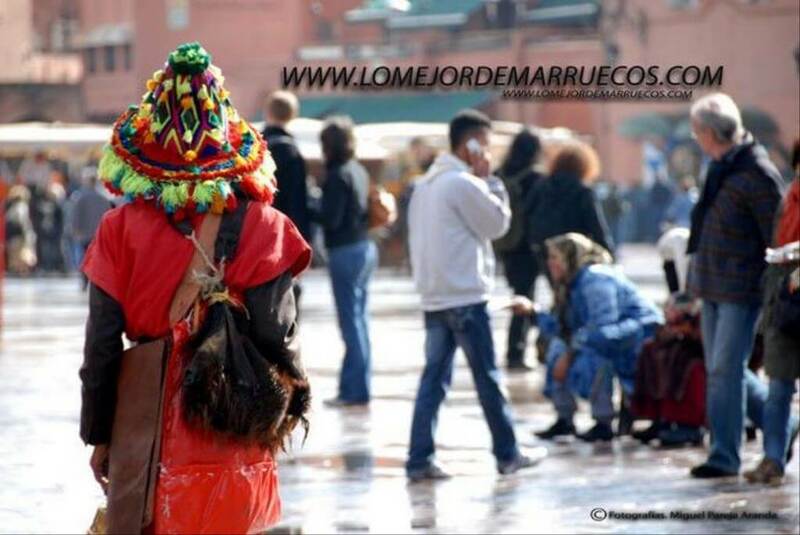 We will go on until Ouarzazate, by the Kasbahs. 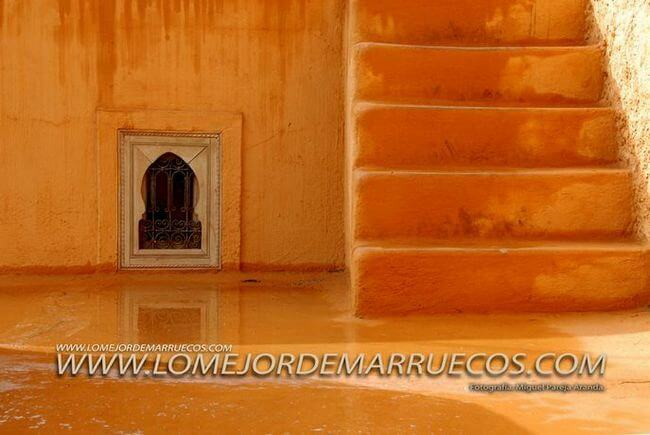 Depending on the time of our arrival, we will visit the Kasbah Taourit known as the most beautiful of the country. After the breakfast, we will cross Tizi-n-Tichka. Beforehand, we used to stop at Ait Ben Hadou, the city of the ancient sultans, caliphs and princesses. The city has been declared by UNESCO as the World Heritage Centre. It was also used by film productions. 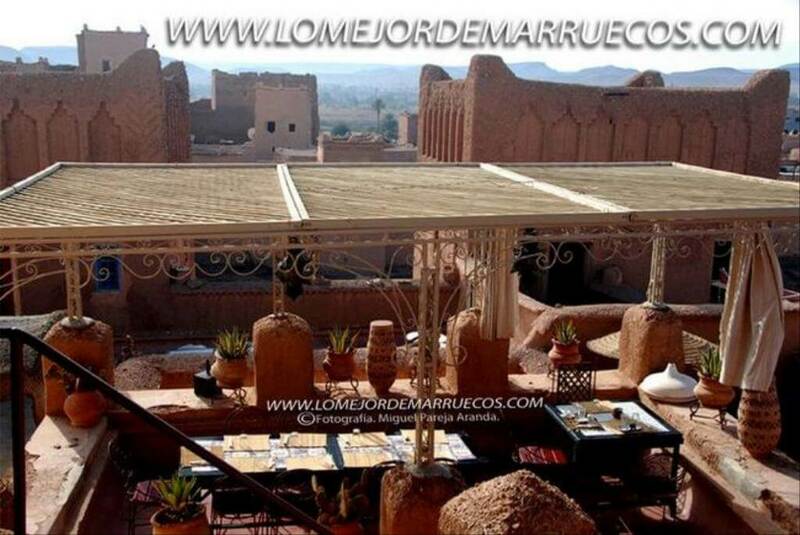 After reaching Marrakech known as the red city, one of the most attractive cities of Morocco, we will have dinner that includes a splendid show.